Apollo Clinic was a culmination of the vision to work towards creating the world where quality healthcare is made accessible to everyone by setting up clinics in neighborhoods. Intended to cater to the primary health care needs of the family, community, corporate houses and society in response to the growing demand for a one-stop health care destination that offers facilities for consultation, diagnostic, health check, dental care, vaccination, pharmacy and minor procedure as a comprehensive health care solution for day to day health care needs. 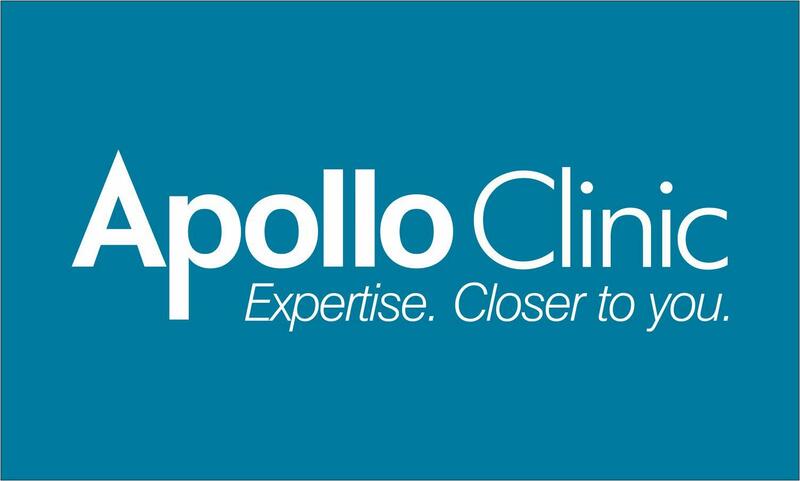 Apollo Clinic is today a fast growing network of over 61 clinics, both owned and franchised in India and 2 clinics in the middle east. These conveniently located Apollo Clinics bring expert healthcare services - medical talent, advanced technologies - closer to people through integrated health care model. All this with the experience, expertise, skills, warmth and care unique only to the apollo hospitals make a visit to Apollo Clinics a truly satisfying experience. Very good gynac. I have been consulting her from past 2 years. She is a good listener and analyses carefully. Very friendly and can ask any doubts regarding medication and the problem. She herself avoids medication if the problem can be cured naturally which is rare. Dr.Anshu was the reason I was able to stay confident through the pregnancy and my delivery. She is a gynaecologist with whom one can be open, clarify doubts, and learn what is happening to oneself. It is rare to find such a gynaecologist in Chennai. She also makes sure that the partner or support person is also as informed about everything. She explains the tests, the medicines, the procedures and symptoms with great patience.